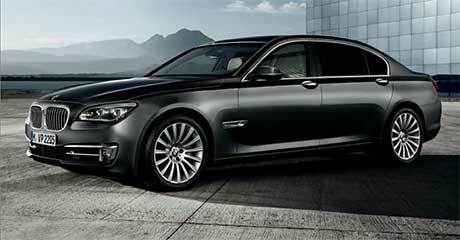 The BMW 760Li High Security Vehicle lives up to its name and beyond. Built to an exacting Euro B7 standard, these armoured vehicles provide outstanding protection without compromising on luxury. 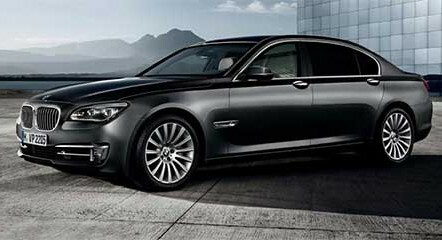 The BMW 760i High Security has an impressive list of security features including Hard Blow Out Tyres and Rims [Run Flat], High Strength Floor Pan with Additional Armouring, Automatic Boot [Anti-Kidknap Function], Emergency Windscreen Exit, Fire Attack Protection with Extinguishing system and External Intercom. The luxury of the BMW 760Li High Security is enhanced with Comfort Electric Heated and Active Seat Ventilation, TV, Rear Monitor, CD Changer, DVD Changer with addition driver aids like BMW Night Vision, Car Phone, GPS, Professional Navigation System, Parking Distance Control, Xenon Lights and Universal Remote Control. 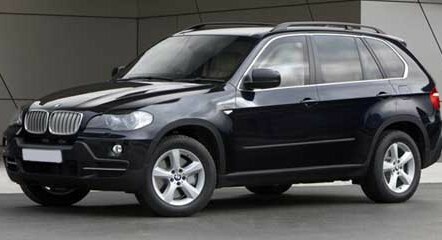 The BMW X5 Security combines the comfort and dynamic performance you expect from a BMW with the latest in armour plating. The possibility of security modifications was designed into the BMW X5 from the start of its development. To ensure it retains the characteristic agility of a BMW, important changes have been made to its chassis and electronic driver aids, so that, despite its slightly increased weight, the BMW X5 Security offers the same safe, predictable handling as the standard BMW X5. 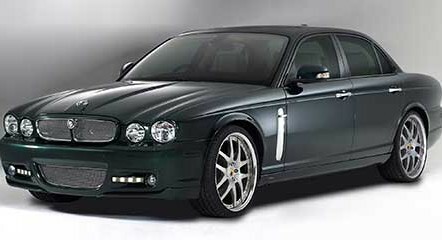 This vehicle is an armoured version of the XJ saloon. 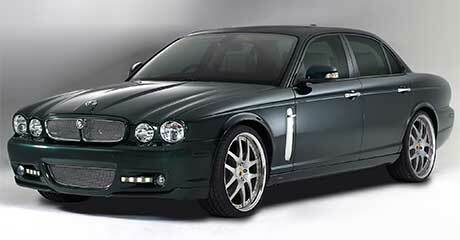 The XJ is the ultimate in discreet protection and is virtually indistinguishable from the standard XJ model. It features a state-of-the-art armouring package that provides occupants with up to B7 levels of ballistic protection. This is the definitive vehicle of choice for the discerning – for governments and private individuals alike. Based on the Long Wheelbase XJ, the XJ meets the highest criteria for security. The Jaguar undergoes one of the most thorough and painstaking processes in accordance with European standards and independent blast and ballistic testing. Bullet resistant glazing, ballistic armouring, run flat tyres and Kevlar® floor protection all contribute to ensuring that the vehicle can with stand attack from high velocity, high calibre bullets and help provide optimum occupant protection. 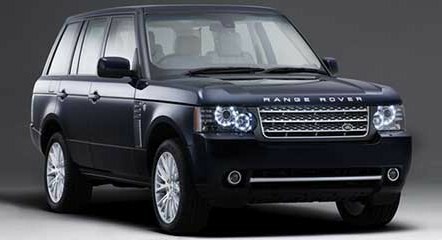 The Range Rover Armoured is the ultimate, bespoke Range Rover vehicle. 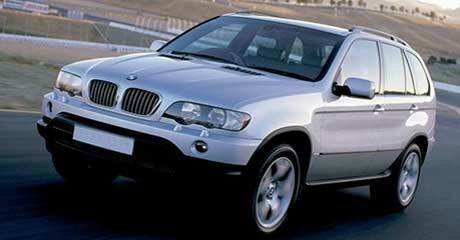 It provides outstanding luxury, elegance and refinement as well as exceptional security, protection and capability. Discreetly armoured, The Range Rover Armoured is a fully integrated conversion, independently certified to B6 levels of ballistic protection and blast resistance, while preserving the Range Rover exterior grace and style. Wherever you are during these uncertain times, it is also reassuring to know that you can rely on the support of The Range Rover Armoured. Instantly recognisable as a Land Rover, Discovery 4 Armoured provides superb security, protection with over 500kg of payload while never compromising its bold, contemporary exterior’s design and style. 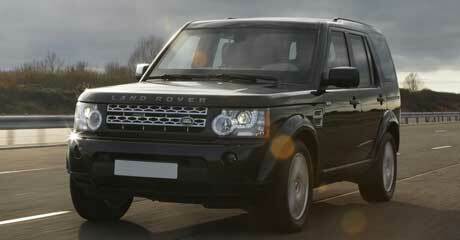 It offers excellent on-road comfort and performance as well as unrivalled off-road capability. Discreetly armoured, Discovery 4 Armoured is a fully integrated conversion featuring the advanced 5.0L LR-V8 Naturally Aspirated powertrain, independently certified to B6 levels of ballistic and blast protection, while preserving its unquestionable sophistication and distinctive profile which has always been original. Wherever you are during these uncertain times, it is also reassuring to know that you can rely on the support of Discovery 4 Armoured.